In just under an hour, Nintendo will go live to tantalise our gamer taste buds. New games will be revealed, and new info will arise. 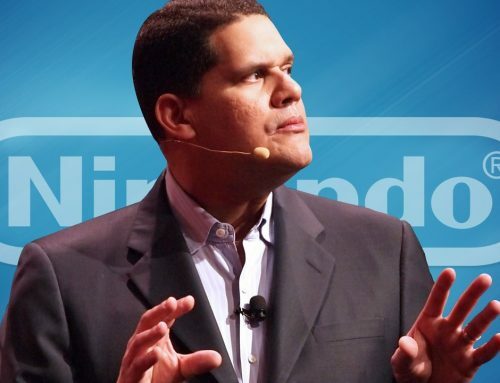 Below, you will find some of my predictions on what Nintendo will talk about in their special E3 Nintendo Direct, some of which will be fuelled by my hopes and dreams, so obviously don’t base all your expectations on what I write below. 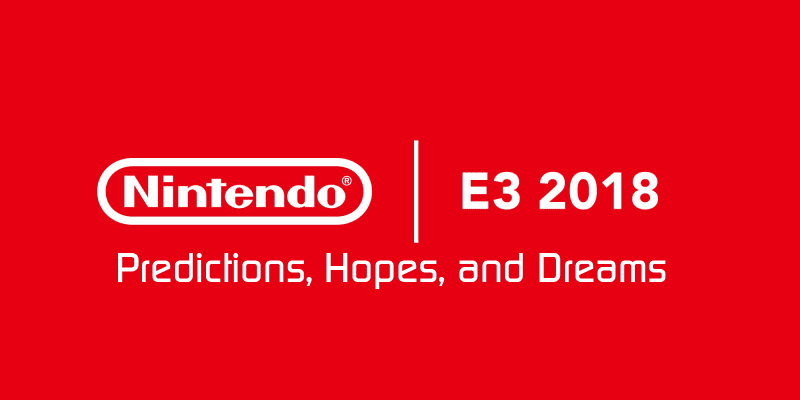 Check out my E3 2018 predictions, hopes, and dreams after the break! 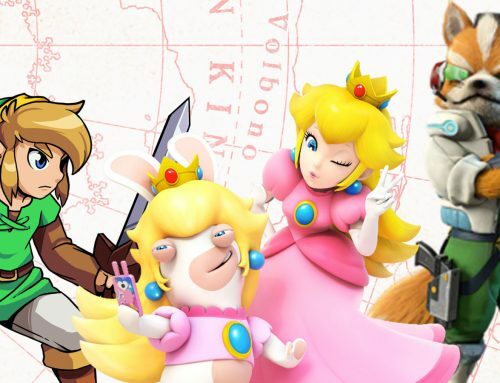 Obviously, Smash is on the top of all predictions this year, and that’s simply because that’s the only game that Nintendo have said that is definitely making a show at E3; heck, they even have a wait list to play it on the showfloor. But just what will this new version offer? Back when Nintendo first announced the title earlier in the year, me and one of my friends had a detailed debate on whether we think it is a port or a brand new entry. Our consensus by the end was that it is most likely a brand new version… and there are several reasons behind that. Sure Nintendo could go the definitive/deluxe route they have gone for a lot of Wii U games, but something just screams new version to us. This mainly comes down to the branding, though each iteration’s logo (since Melee) has been very similar, there are still obvious differences. The most obvious difference in the new logo is how it is super sleek and simple, it’s just black and white with no special effects. 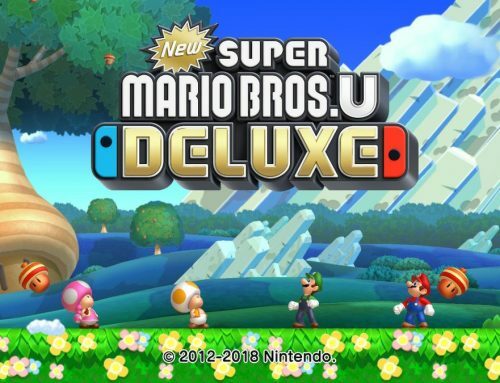 True, this could be a tentative logo, but why not just use the Wii U/3DS logo if it were a port? Also, why would they completely reset the official Super Smash Bros. website? These are all shots in the dark, but I’d like to think they are well educated shots in the dark. The real question however, what content will actually be revealed today? I believe it is safe to say that a good chunk of content other than just character reveals will be mentioned in the event, seeing how there is a lot of emphasis on it’s presence at E3 (they even have a playable demo for attendees). Here’s hoping for some decent single player goodies, similar to Subspace Emissary, or at the very least bring back ‘Break the Targets’! I’m not gonna lie, last year when the Prime 4 logo appeared, I completely and absolutely fangirled so loud, the whole street could probably hear me. 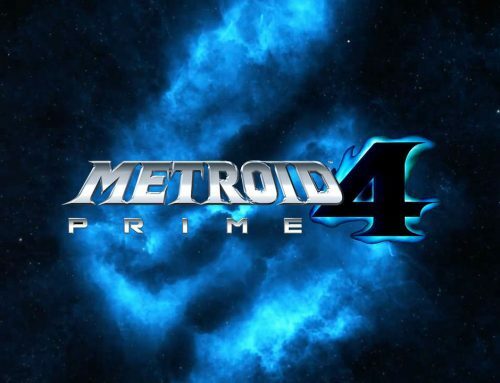 One year later and Metroid Prime 4 is the game I’m most excited for at E3 (yes, even more than Smash). 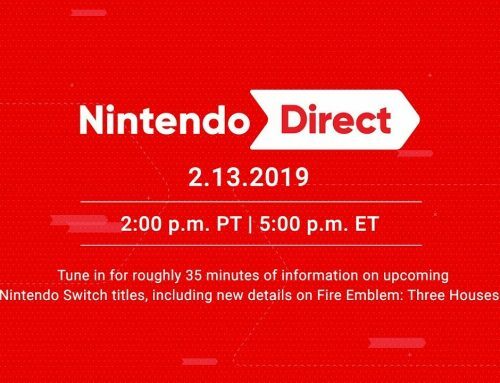 Now, unfortunately, there is a slight chance it may not even appear today (remember when Nintendo announced Zelda one year and didn’t even mention it the next? ), but hopefully that chance is smaller than the dignity shown by the Federation Force haters… yeah, I said it! What’s most likely to appear is a full length trailer, and that’s about it, as it only started development early last year. If we are lucky however, I believe we could get a bit more insight in the titles, such as story details and, if we are VERY lucky, some gameplay in the Treehouse Live event. I’m also hoping for some form of multiplayer a lá Echoes (or Hunters), but I’m not putting all those Metroid eggs in one capsule. Okay, so Fortnite for Switch may be E3 2018’s worst kept secret, the only reason you haven’t seen it being mentioned here is simply because I don’t like posting about leaks and rumours too much. Either way though, it’s a safe bet that the most popular Battle Royale game at the moment is coming to Nintendo Switch. From the sounds of things, the game will likely drop today, or at least at some point this week. I’m actually pretty thrilled if this comes to Switch as it means that I’ll actually have a device which can run it properly… okay, two devices (I also have a PS4). Maybe if we are lucky, we could get some Switch exclusive skins and whatnot. Yet another game I fangirled over. I grew up playing the original Spyro trilogy on PS1, I still just remember getting Year of the Dragon for Christmas! Either way I am stoked that the trilogy has been remade, and if it wasn’t for one particular mistake, I wou;d’ve not expected the game to come to Switch. That mistake was the fact that the Nintendo UK Store briefly put a listing up for ‘Spyro the Dragon Remastered’. If it was any other retailer, I would be cautious, but the fact that Nintendo themselves had a listing makes me believe it is coming to a Switch near you! Okay, so Odyssey has already seen some free DLC in the form of brand new costumes and Luigi’s Balloon World. A lot of theorising has been going around that there may possibly be some paid DLC in the near future. It could be possible, and maybe it could finally provide a level full of Boos, something I sorely missed when it first released. There has also been a lot of theorising that if there is DLC, it could be based off Super Mario Sunshine. Who knows! I know, I know. Nintendo already announced that The Champion’s Ballad signified the end of production for Breath of the Wild, but don’t you tell me that Ninty has never lied to us before. This is purely something that I really want to happen, but unfortunately, I have nothing to base this prediction off of. If the previous DLC sold well however, it could give them motivation to continue developing for Breath of the Wild. So, another dream of mine is that Nintendo will bring Gamecube games to the Switch, whether through VC or remasters. If you think about it, it is possible. An upcoming remake for the 3DS is Luigi’s Mansion, which was originally a GameCube title. Additionally, if you remember a few months ago, a Nintendo Switch update allowed the use of the GameCube Controller Adapter. Nintendo claimed this was accidental, but maybe they are hiding something. Finally, a third party company are bringing out officially licensed GameCube controllers for the Nintendo Switch. True, it could just mean more versatility for Switch games, but a fanboy can dream, can’t he? So there we have it, those are my predictions, hopes, and dreams for Nintendo’s E3 Direct. What do you hope they will announce? Tell us in the comments below!